Fantastic! 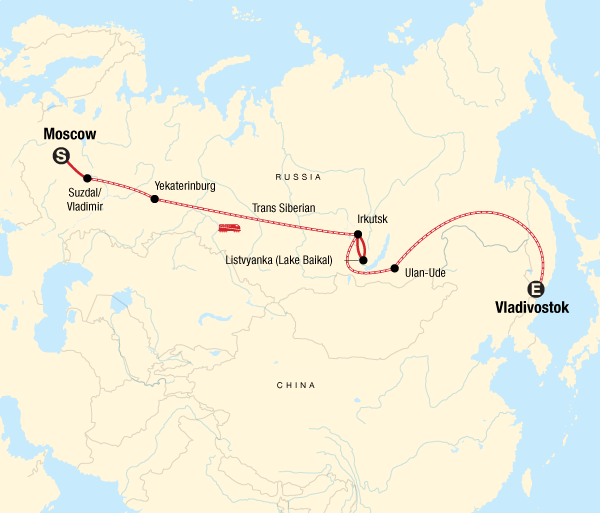 The full Trans-Siberian Express was a trip I had wanted to do for many years and it didn't disappoint! 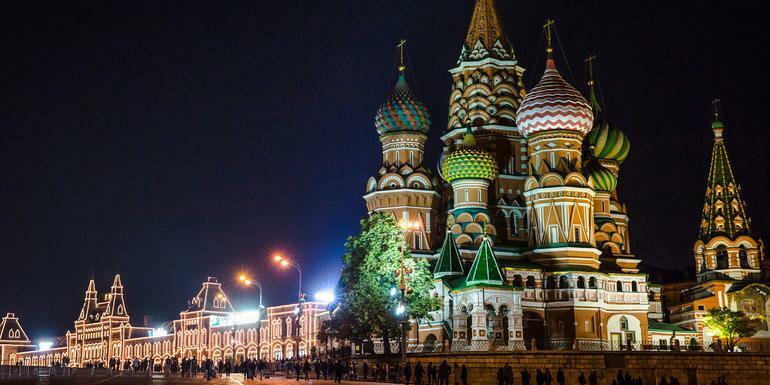 In fact, the landscape, towns, people, food and culture were all far more varied than I was expecting and with the benefit of Svetlana's insights, it was a fascinating experience. It is not a trip for everyone, but it certainly is an adventure and anyone who can put up with a bit of discomfort on the long train journeys, will be definitely rewarded with an experience not like anywhere else. The number of stops along the way, where we either overnighted or stayed for a couple of days, gave us more of an insight into the Russian way of life across that vast continent, than if we had just travelled the whole distance without stopping anywhere. And the train was an experience in itself - the delicious priozhkis brought hot by a delightful Russian lady, drinking Russian beer in the dining car and watching the silver birch trees sliding past in all their autumn glory, and finally trying to make our provodnitsa smile! A trip like this is on every serious travelers bucket list, and is well worth the effort to to make it happen. Only ground transport Train, private van, metro, taxis, walking. All trains are 2nd Class Kupe Soft sleepers: 4 berth compartments that have lockable doors. There an overhead locker and storage space under the bottom bunk that is sufficient space for your luggage. Bed linen is provided on all trains. Each carriage has two toilets and one hot water boiler. There are two train attendants in each carriage to take care of passengers and maintain the facilities. Most of the trains (but not all) will have dining car. This being said, it is always a good idea to bring your own snacks aboard for more variety of food options while travelling.